If I ask you about Ransomware attacks, you wouldn't have to look back to name a few major ransomware attacks. Whether it is the education industry, the healthcare industry, or government sector, ransomware attacks have affected every industry. Besides this, in India, small businesses have been affected a lot out of it. As per Statista reports, India accounts to hold a share of 4.28% users attacked with ransomware out of all users encountering malware. In a nutshell, Ransomware is basically a malicious software which blocks the files and folders on your computer and makes it inaccessible for you. Whenever the user tries to view the files, the content is displayed in an encrypted form. To decrypt the data, the user is asked to pay a huge amount to the hacker. In fact, even after paying the complete amount, the users still not receive the complete data. Why do Ransomware attacks occur? If you have any kind of security flaws or vulnerabilities and out of date operating systems, this gives an opportunity to the hackers to easily peep into your network. And especially those companies which deal with customers sensitive data, they become major victims of Ransomware attacks and get targetted by cybercriminals. Instead of getting into trouble and paying the hacker, it is necessary to adopt some smart tips and stay on the safer side. So, here is a list of things you must keep in mind to stay away from Ransomware attacks. Antivirus: Make sure that the antivirus is installed and is up to date. Hackers are more likely to attack the older versions of the operating system as they aren't well prepared for the newer versions. So, keep a regular check while you update the antivirus in your network. Data Backups: The best way to fight Ransomware attack is carrying out data backups regularly. Carrying out regular backups lets you stay on the safer side as in case you lose the files, you at least have the backups to recover back your data instead of paying to the hackers. 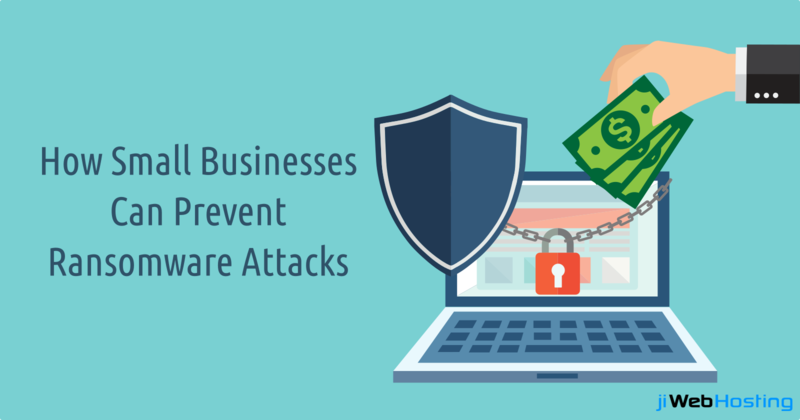 Security awareness campaigns: Training your staff and employees about Ransomware and other security issues is the foremost step to safeguard your data. Ask them that before opening a link or file, make sure if it makes sense then only open it. Otherwise, phishing may occur and it might let you face huge losses. GPO restrictions: GPO restrictions are one of the affordable and easiest ways to avoid not only Ransomware, but it prevents malware too. GPO holds the ability to offer granular control over the execution of files on an endpoint and thereby helping you to stay on the safer side. Patching: It is quite necessary to implement standard IT security measures which help in detecting Ransomware and other patching security holes in order to prevent malicious software from infecting the systems. Don't Pay: It is not at all sure that even after paying the hackers, you get your data completely back, it could be that you are unable to retrieve the data back. Instead of paying them back simply means that you are encouraging the hackers. So, you should not pay them at any cost. How can we assist you to stay safer! For small businessesand startups, it might be difficult to invest a good capital while looking for a web hosting provider. Isn't it? No worries! jiWebHosting is one such ideal web hosting provider which lets you enjoy the best reliable hosting services at the most budget-friendly prices. Have any queries? Feel free to get in touch with us and get your questions clarified. Our team would be glad to hear from you! How to Secure your eMails? Free or Paid SSL Certificates? Which One is Right for Your Website?